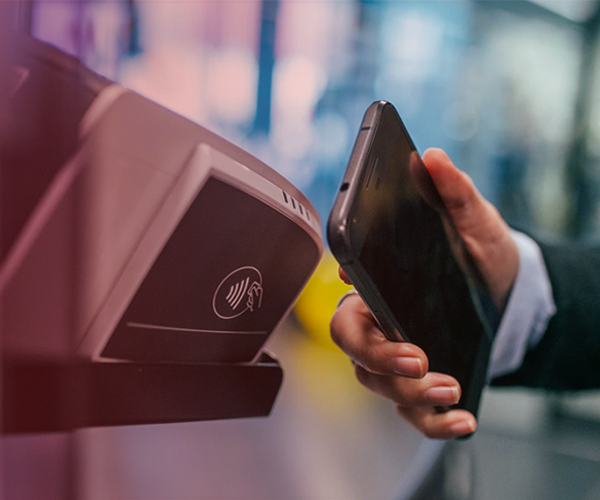 Technology is constantly changing the way in which the hospitality industry operates, creating efficiency and simplifying processes. 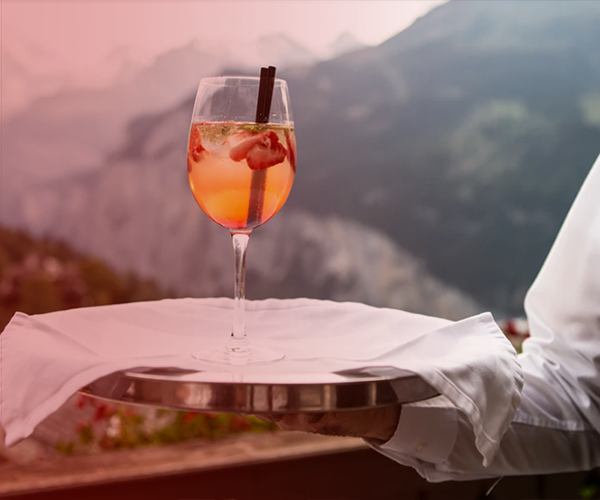 As a hospitality POS system, we are constantly challenging ourselves to go above what a standard point of sale system can provide. Our table tracking feature does just that. 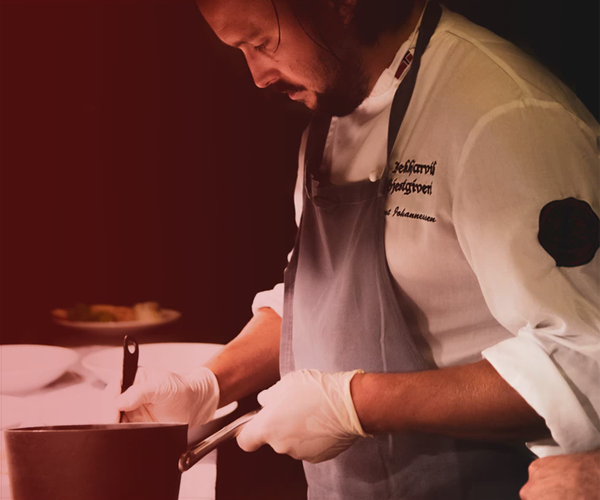 A live feature, enabling managers and staff to get an overview of what is happening in the restaurant at any given moment. Smart colour coding and customisable floor plans allows for at a glance snap shots of the progress of all your tables. SwiftPOS Table Tracking has been designed and developed to follow a tables progress through the whole lifecycle of a service. Automatically updating all terminals (including mobile terminals), when a table has moved to the next stage of service. Smart colour coding allows for at a glance snap shots of the progress of all your tables, giving your staff constant updates on the activity of each table. The live Table Tracking feature has been designed to compliment wait staffs skills, rather than make up for staff inadequacy. Human error is inevitable, this feature is designed to reduce just that. Having a live and up to date overview of the restaurants status for all staff to see, giving staff simple reminders on possible forgotten tables. Colour coding table options include; open, vacant, reserved, seated and ordered tables, plus much more. A simple solution for where each table is at during a service. In peak trading times, most restaurants if not all, have experienced the angst when a table has been forgotten or a meal never being delivered. An oversight that can lead to inevitable walk outs and bad reviews, or even rants, on the socials. Research shows that negative complaints are reduced, when customers are kept in the loop about issues and are given indications of how the issue is being rectified. Reduce this risk, with SwiftPOS’s timer notifications. Set up timer notifications for food orders and open tables. A smart and nifty feature that notifies all terminals at timed intervals of order times of individual tables. This feature will make sure that if orders are late coming out, customers can be notified and feel reassured. There is nothing worse as a manager or staff member going back to a table and having to explain that the special is sold out after a customer has just ordered it. Over ordering is a headache for all involved and the customer is left feeling frustrated and let down. SwiftPOS live serving tracker allows for all terminals and the kitchen to keep track of how many servings are left, never disappointing a promised customer again. A perfect solution for those limited quantities of the chef special. One of the biggest trends growing in the hospitality industry is the ability to extract valuable data from a venues operations and gain valuable insights. 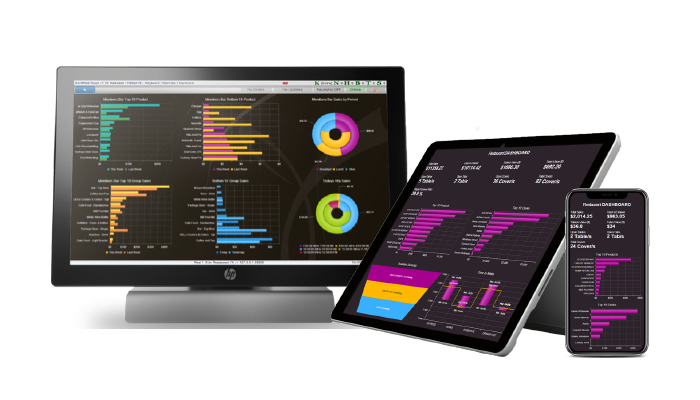 SwiftPOS BI reporting, allows restaurants and venues to gain valuable insight into their table tracking and sales data. 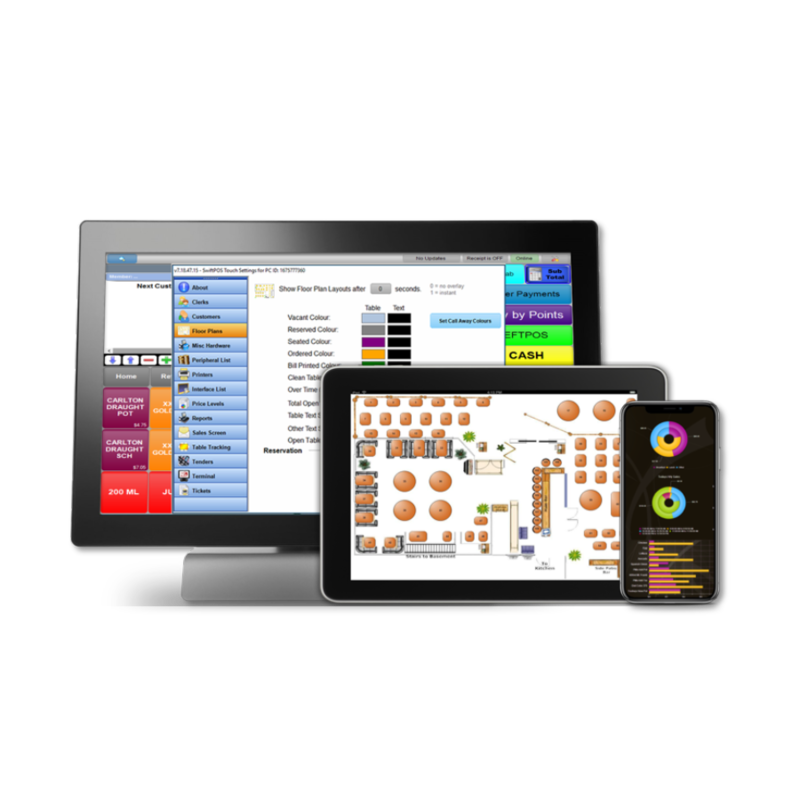 Instant business intelligence at your fingertips anywhere, anytime on any device. SwiftPOS Table Tracking also provides detailed reports to identify sale trends, monitor food costs and improve staffing costs. Report categories include, sales, sales audits, members, clerks and more. 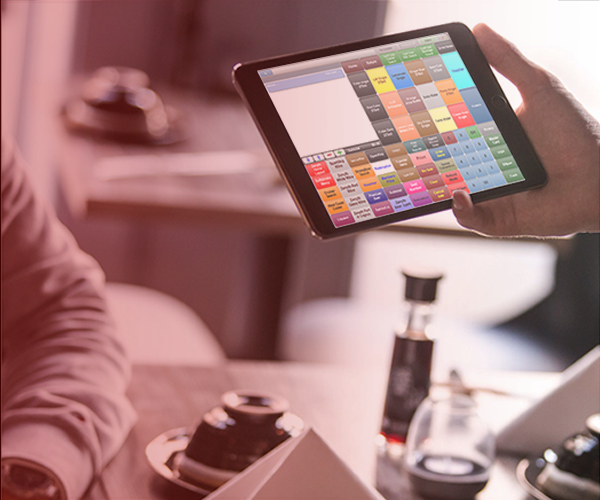 Get in touch today and see how SwiftPOS Table Tracking can deliver for your restaurant or venue.